An Irishman, an Israeli and a Korean walk into a tasting room. While this may sound like the opening line of a bad joke it is actually how I found out about Zialena. The Irishman and his Israeli wife are friends of ours. 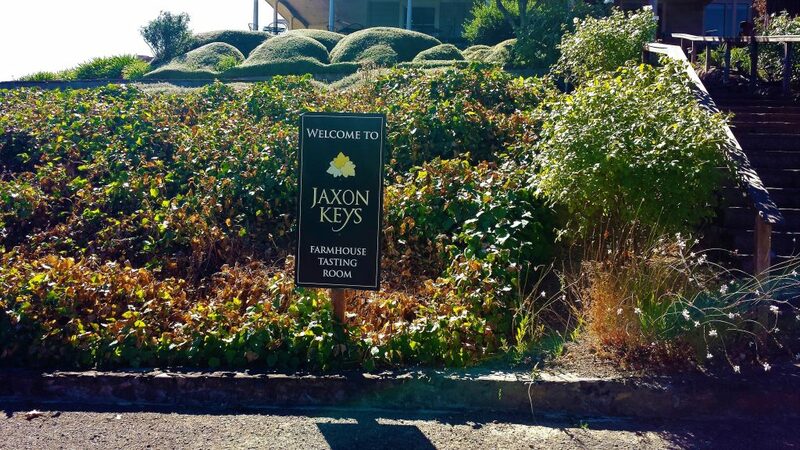 They were visiting Sonoma County with their friend, the Korean gentleman, when their driver suggested they go to a fairly new winery that they had not yet heard of. They enjoyed their experience so much that they gave me the Tasting Room Manager’s business card. When we were planning our trip a few months later, I reached out to Reece Channell to schedule a visit. 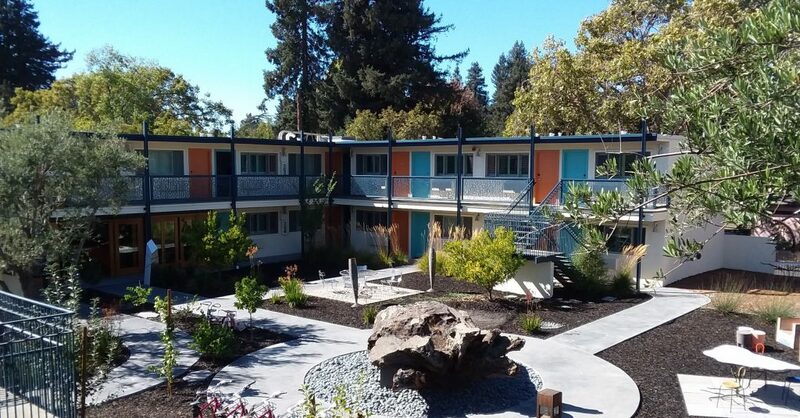 When we drove up the long winding driveway to the modernistic winery and tasting room in Alexander Valley, I thought at first I was at the winery of some wealthy dabbler with a vanity winery project; the place looks that cool. It turns out I was totally wrong, as the owners of Zialena have deep roots in the area, being one of those “becoming-rare-like-a-unicorn” families that Scot Bilbro alluded to in my previous article. In fact, the Mazzoni family’s story in Geyserville goes back to the early 1900s when Giuseppe Mazzoni emigrated from Italy. He became a grape farmer and winemaker with Italian Swiss Colony. Giuseppe’s sons produced wine commercially until the 1970s (look for the old barn off the 101 with the Dr. Pierce’s sign on it) after which grandson Mike established Mazzoni Vineyards. 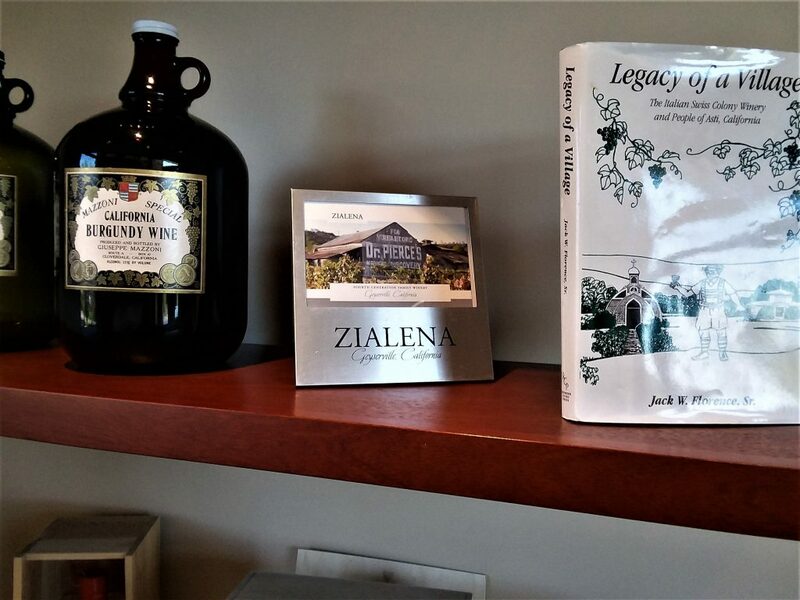 As often happens, Mike’s kids Lisa and Mark wanted to get the family back into the winemaking business, and Zialena (with Mark as winemaker and Lisa as General Manager) was born, naming it after their aunt (“Zia” in Italian) Lena. The winery and tasting room buildings that I found to be so cool were designed to showcase the family property as well as highlight the modern aspects of the winery itself. The centerpiece of the winery are several open-top concrete fermentation tanks which are emblazoned with what I had initially thought to be a starburst pattern but turned out to be the pattern of Zia Lena’s ravioli stamp, which is the logo of the winery. This was a very tasty selection. The Sauvignon Blanc and the Rose of Sangiovese were both very refreshing, the Sangio in particular picking up that grape’s complexity. The 2013 Cabernet showcases the fruit that makes Sonoma County my favorite destination for Cab. The 2014 Cappela is a true Zinfandel-based field blend that is an homage to the family history and is delicious. Speaking of Zins, those for me were the shining stars, not to mention having an interesting story behind them. It wasn’t until Mark and Lisa had already started making wine at Zialena that their father Mike happened to mention the Mazzoni clone of Zinfandel. In the drafting process of the vineyard map with varietals and acreage breakdown Mike mentions very nonchalantly “….. and this is planted with Mazzoni clone Zinfandel.” Both Mark and Lisa immediately ask, “Wait what? Mazzoni clone Zinfandel? What is that?” Mike then tells the story of how Duff Bevill of Bevill Vineyard Management came across Giuseppe’s original vineyard at the location of the Doctor Pierce’s barn. Eventually Duff came over to talk to Mike about it because he was the only family member who knew about the old home ranch. They decided to find out more about the Zinfandel on the property by taking bud wood to UC Davis for analysis. Sure enough Davis had not seen this Zinfandel before! It was then registered by Davis as the Bevill/Mazzoni clone of Zinfandel. It is a heritage pre-prohibition clone. Mark and Lisa are very proud to be the fourth generation to grow the clone and to make a 100% single vineyard, single clone Zinfandel out of it. 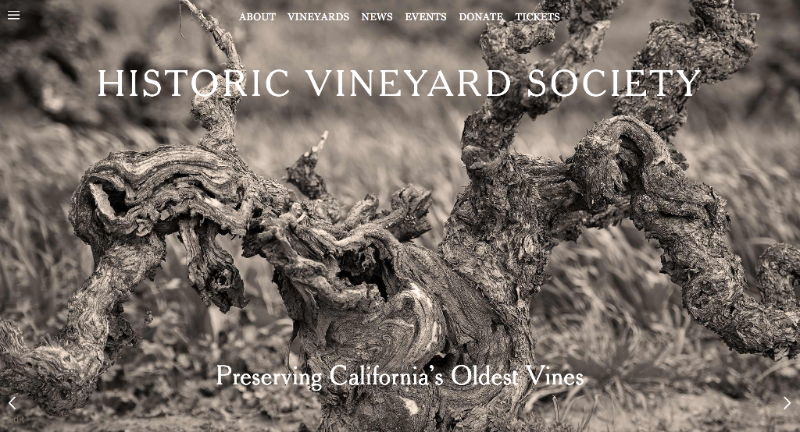 This story was especially meaningful to us, as we are deeply interested in California’s heritage grapes and vineyards. Zialena has a bright future ahead. The current winery was only completed a couple of years ago (previous vintages were made at a custom crush), so one has to feel that as good as the wines are now, the best is yet to come. 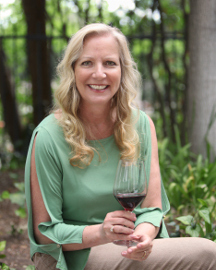 It is hard to talk about wine in Sonoma County without the name Bilbro coming up. 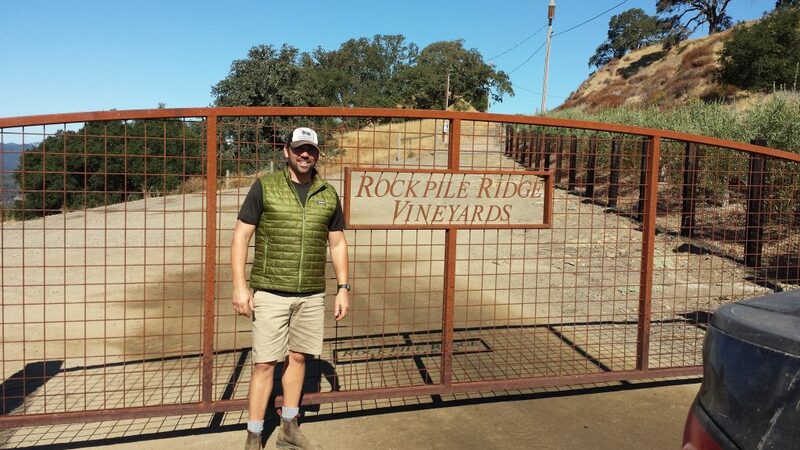 I’ve written more than once about Jake Bilbro and the outstanding wines that he is making at Limerick Lane. Did you know that two other Bilbro brothers also make wine? One of them is Scot, who is carrying on the tradition of father Chris at Marietta Cellars [more on him in a future article]. And then there is Sam. Sam actually hadn’t planned on making wine. 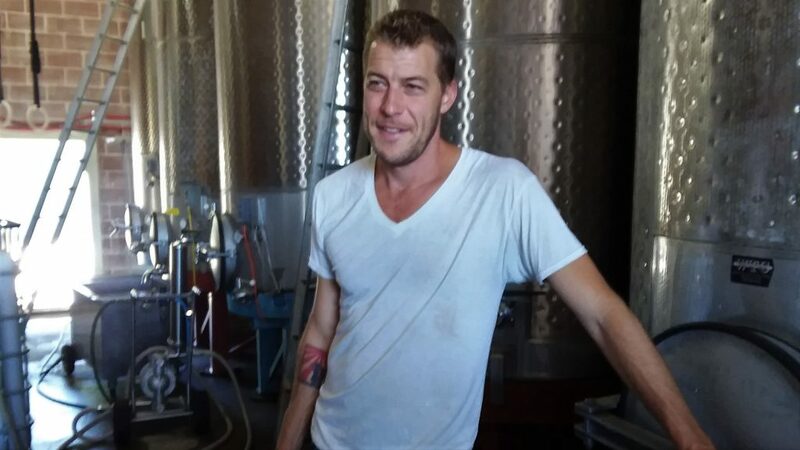 He essentially grew up at Marietta Cellars but the thought of making what Sonoma County is known for like the Rhones and Zins that Marietta Cellars and Limerick Lane make or the Pinot Noir and Chardonnay which also tend to dominate the region apparently didn’t appeal to him. He had planned to do something else with his life. Yet, we found ourselves in an industrial center north of Healdsburg in Geyserville, trying to track Sam down and find out what had changed. We circled around the center for a while, seeing other winemakers doing their thing, but couldn’t find Sam. I finally gave in to my natural disinclination to ask for directions and called him. He promptly flagged us down from the very back of the center where he shares space with a few other small wineries. 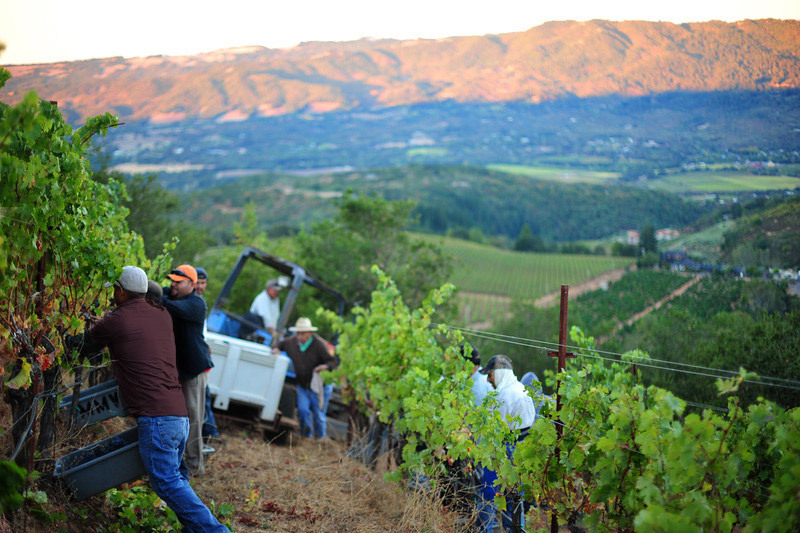 It was the middle of harvest and the winery was busy with workers as well as incoming grapes. We didn’t want to be in the way or take up too much of Sam’s time [we had actually pulled him away from his lunch] but we did chat for a little while about what he was doing. The big question, of course, was what made him decide to go into winemaking after having decided that he wasn’t going to? The answer was Nebbiolo. One day, tasting an authentic version of this wine, Sam’s passion for Italian varietals was triggered, specifically those from Piedmont, and from that day forward he knew he wanted to make them. So Idlewild was born. 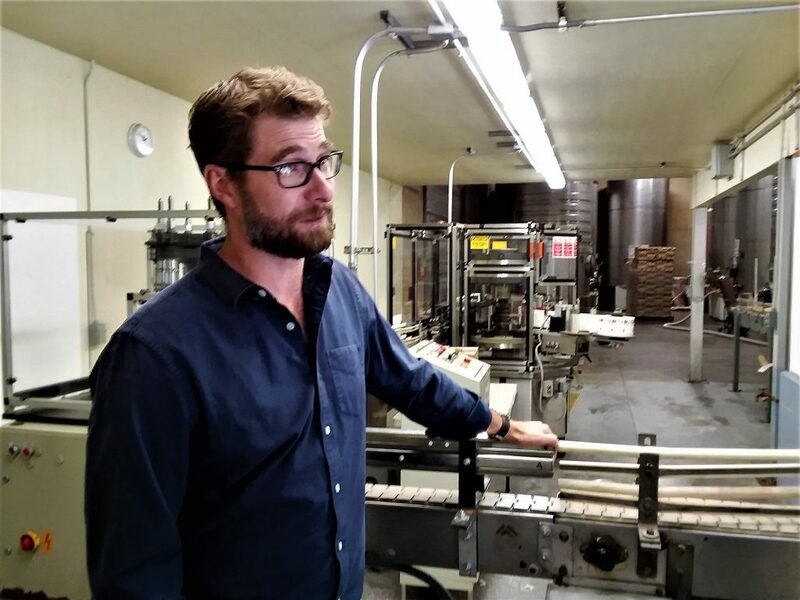 Piedmontese grapes such as Arneis and Cortese – for white wines—and Dolcetto, Barbera and Nebbiolo for reds are sourced from Mendocino County and turned into wine at that Geyserville industrial park. Until recently they could only be obtained via the winery’s mailing list or at a few restaurants. 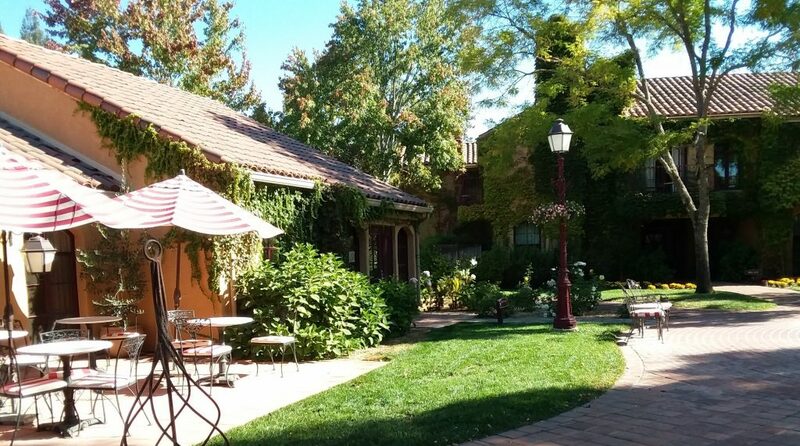 That’s changed though as Sam recently opened a tasting room for Idlewild just off the Healdsburg town square. We knew that Sam needed to get back to work and we wanted to taste the wine and not only those just-picked Barbera grapes, delicious as they were. So we left Sam to his duties and headed down to that new tasting room. 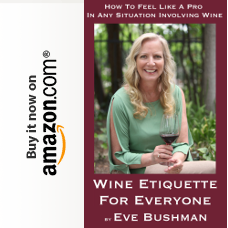 I really like wines that are delicious and fun to drink [Who doesn’t, right? Duh.] I also really like wines that get your attention and require some contemplation. These wines do both, which doesn’t always happen. All of these wines are very tasty, well made wines with complex attributes. My two favorites were the Cortese and the Barbera. The Cortese is Sam’s version of an Orange wine [i.e. fermented on the skins]. I am a fan of Orange wines but I’ve found that some of them taste like, well, a mistake. Not this wine. It has just enough added complexity from the skin contact to make it an all-around winner. And the Barbera is just a great mouthful of berries and figs. 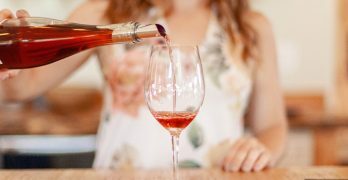 This is a great winery to check out, especially if you are interested in experiencing some out-of-the-ordinary California wines. Or, if you just like really good ones.